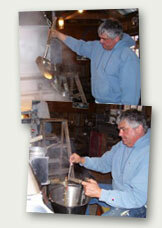 We have been making maple syrup at our 907 Route 63, Westmoreland, NH sugar house for the past 35 years. 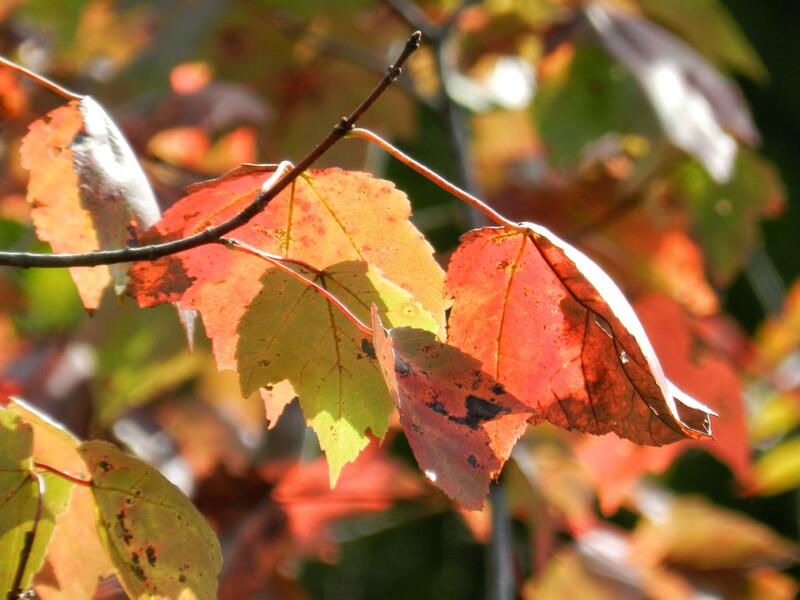 We are proud members of the NH Maple Producers Association. What started out as a young boy producing maple syrup near his home in Westmoreland, NH grew into a thriving family business over 35 years later. Ted Ferguson stopped producing maple syrup for awhile to start up a successful roofing business, Ferguson Roofing, then returned to sugaring shortly after he and April were married. We believe maple syrup runs through his veins. We tap around 1100 maple trees. We use both the tubing method as well as buckets which we gather daily when the sap runs. We do not use any vacuum systems. Instead we rely on the natural freeze/thaw system that has been been used since the inception of maple sugaring. Why? Because we believe it changes the flavor of the maple syrup ultimately. We believe the sap needs time in the evaporator to caramelize and when the RO sends the sap into the evaporator at a higher sugar content that caramelization time is reduced thus creating a less traditional maple flavor. We are a smaller family operation which allows us to maintain the high standards of quality we demand of ourselves. In addition to making maple syrup on our small farm we keep a fold of Scottish Highland Cattle and have laying chickens. 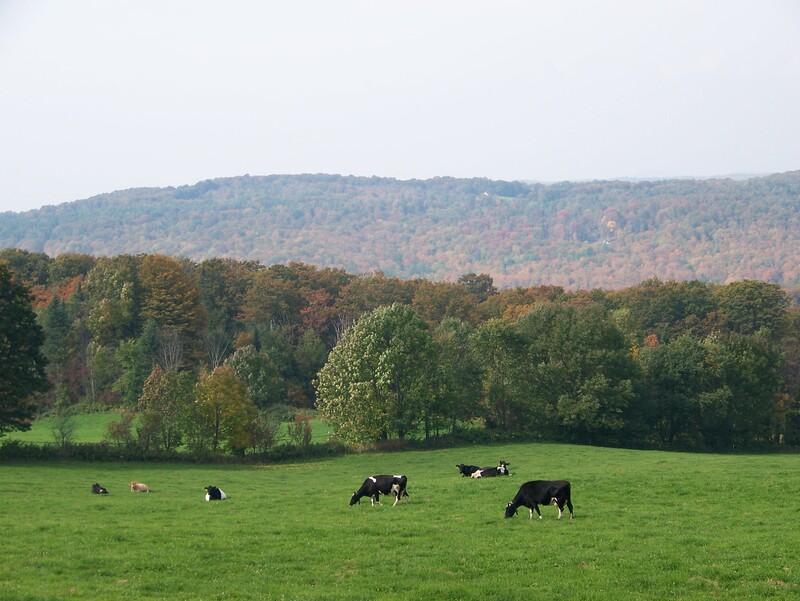 We recently began selling our grass fed Scottish Highland beef and have had rave reviews!!! The thought of maple starts a journey in the mind through sweet memories of the past. Whether the memory is of the beautiful golden amber color of syrup as the sun shines through the glass bottle in which it is contained, or of the delicate scent that swirls around your head in a cloud of steam emitted from a boiling pan. Perhaps it is the sticky kiss from a child placed on your cheek after finishing the best stack of pancakes they ever tasted, or the laughter enjoyed during that meal. The taste is certainly one beyond compare. Once you’ve sampled pure maple syrup, you will never forgive yourself for serving anything else. These wonderful reflections are all thanks to the accidental discovery of one of nature’s sweetest secrets.